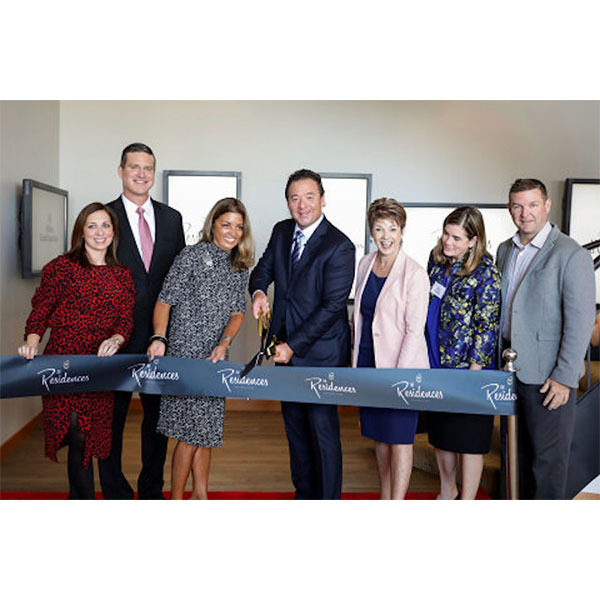 Hilton Grand Vacations Inc. (NYSE:HGV) celebrated today the opening of its third timeshare in New York City, The Residences by Hilton Club. 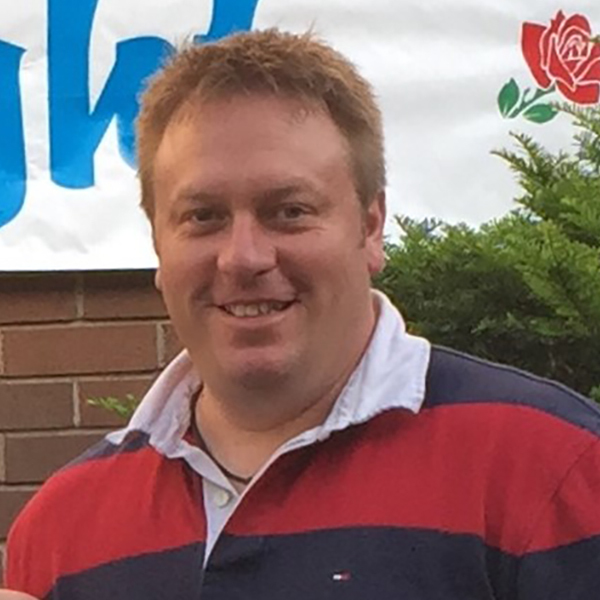 The Australian timeshare industry celebrated its 27th annual national conference at the Sofitel Fiji Resort & Spa on Denarau Island in September, culminating in an awards night gala to acknowledge this year’s best performers from across the industry. With data and privacy protection issues dominating the online world this year, protecting customer data has never been more scrutinized than it is now. Licensed timeshare resale brokerage Timeshare Broker Associates (TBA) has implemented a strict data protection plan to maintain the privacy of its customers, while continuing to allow for dialog leading to sales. Interval International, a prominent worldwide provider of vacation services, revealed that 95 percent of its U.S.-resident members find the ability to exchange their timeshare to be an important component of their ownership and future purchasing decisions. Hilton Grand Vacations Inc.(NYSE:HGV) announces it has purchased from BSC KVSC, LLC (“BSC”) a 1.05-acre site that currently includes King’s Village, Hale Waikiki Hotel and Prince Edward Apartments. 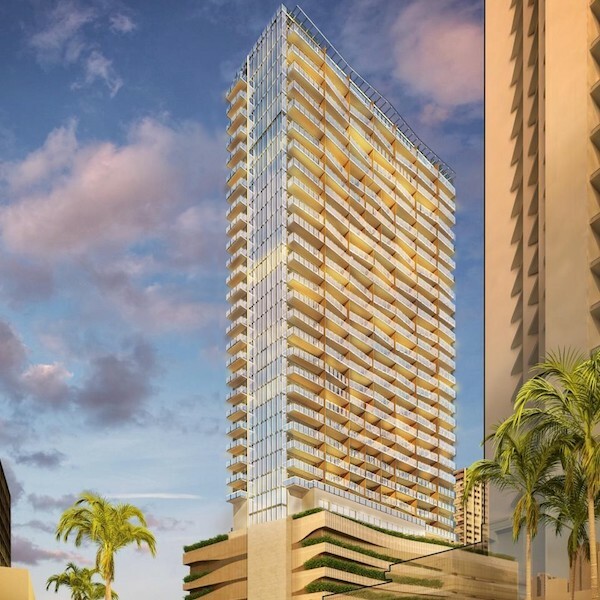 HGV plans to develop a 32-story tower on the site, which will be its sixth property in Honolulu. 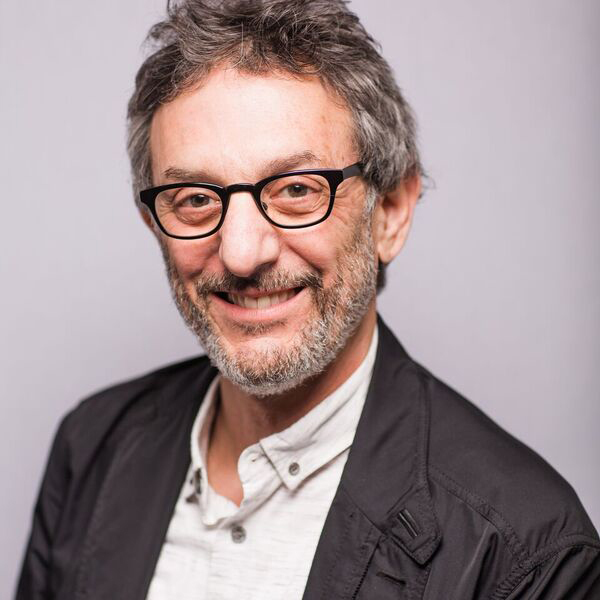 Jon Zwickel, President and CEO of the Canadian Vacation Ownership Association (CVOA) announced that he will step down from his leadership role at the Association, effective at year-end. 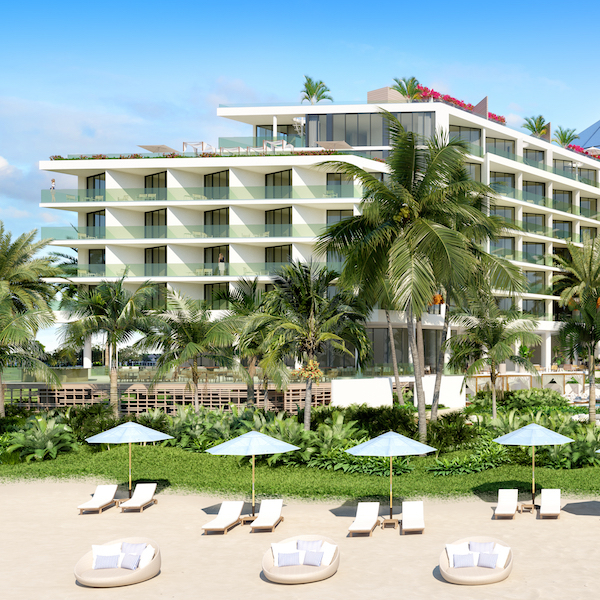 Hyatt Hotels Corporation (NYSE: H) announced today plans for Andaz Turks & Caicos at Grace Bay, a hotel and residences development expected to open in 2021, marking the Andaz brand’s first property in the Caribbean. LaTour Hotels & Resorts, a North American leader in hospitality management, is honored to be a sponsor of VO-Con ’18 which will be held at the Westin Trillium House Resort in Blue Mountain, Ontario, Canada from September 25-28. 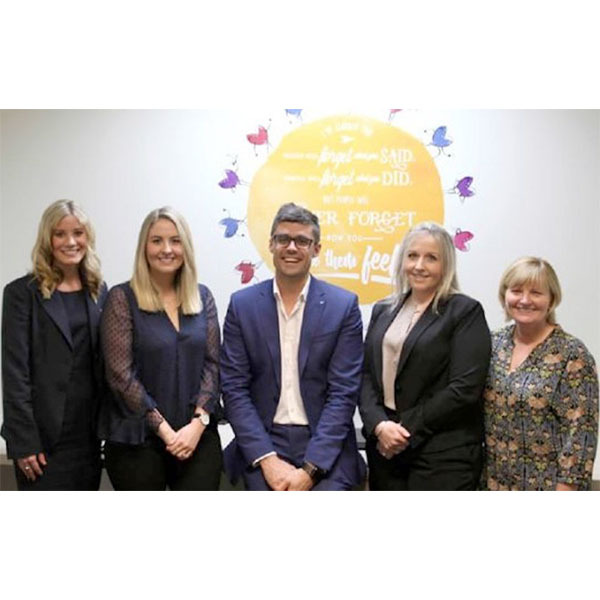 INTUITION, the vacation club industry leader in customer engagement strategies, with clients spanning six continents has announced two additional services available from October 2018. Anantara Vacation Club, Asia’s premier shared holiday ownership programme, is pleased to announce that it has partnered with Gulf Air, Bahrain’s flag carrier, to further enhance the benefits available to its Club Points Owners.